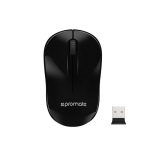 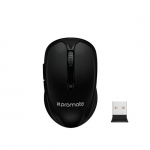 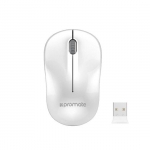 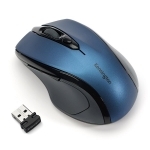 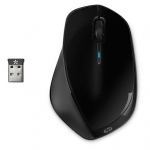 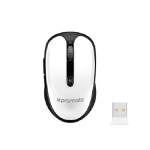 Buy Computer & Notebook Wireless Mice in NZ. 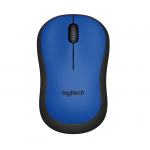 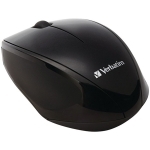 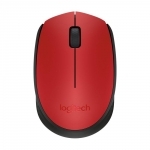 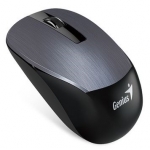 Shop online for the best NZ prices & reviews on Wireless, Bluetooth, Gaming, Optical & Laser Mice. 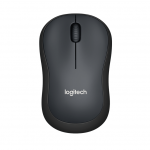 Buy the best brands brands including Genius, Logitech, Microsoft, Rapoo, Razer & more.